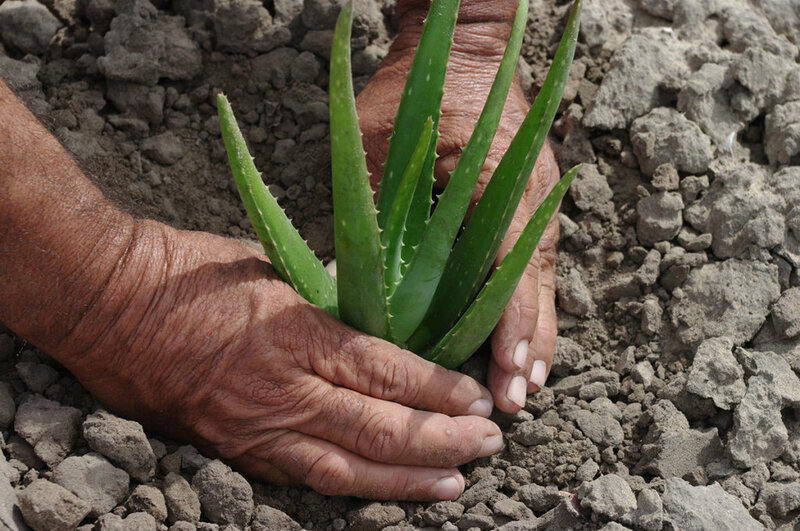 While our aloe vera fields are 100% certified organic, the end-products are not certified due to the fact that a small percentage of conventional preservatives have been added to most to ensure a shelf-life (unopened). These preservatives are not on the USDA’s allowable ingredient list for organic products and therefore are considered prohibited. This is true of just about all preservatives that guarantee a measure of APC or Yeast & Mold control. What some companies have done is add an alternative organic ingredient (perhaps citrus in nature) to function as a preservative. This can work of challenge studies have been performed with this ingredient and your desired product but these are usually not considered an across-the-board solution because the effectiveness of this type of ingredient can change from product to product. Aloe Labs does offer a limited array of organic products and these products are certified because we have simply removed the preservative ingredients. How do we maintain some sort of shelf-life? Through the packaging design. Some people do not realize that you cannot use the same plastic bottle or pail for organic products as one would with conventional products because organic pure aloe products are much more sensitive to spoilage than most people realize. 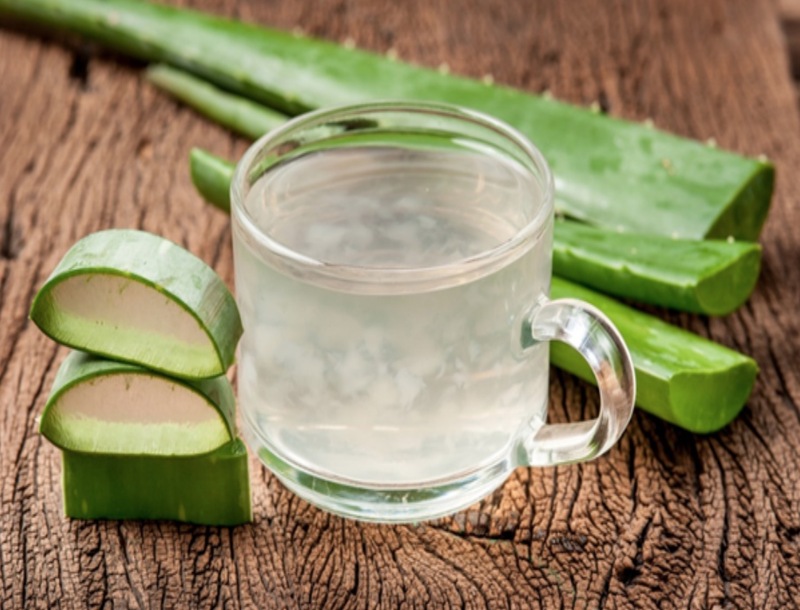 The organic products we offer are as follows: Organic Aloe Vera Leaf Juice Single Strength Organic Aloe Vera Leaf Juice Concentrate 15% – sold by the drum (15 gallon or 55 gallon). Product is hot-filled into an aseptic drum bag and then packaged in an appropriate fiber drum. Refrigeration is recommended for both storage and transportation. Once the drum is opened, we recommend it all be used at that time as the next time it is opened, the juice may be spoiled. Organic Freeze Dried Aloe Vera Inner Leaf Powder 200XOrganic HQ Freeze Dried Aloe Vera Leaf Powder 100XOrganic SQ Freeze Dried Aloe Vera Leaf Powder 100X – all powders are 100% aloe vera with no other filler or additive ingredient included. Sold by the kg., the powders are packed in 1 kg., 5 kg. or 10 kg. double-bagged poly bags. The powder is very hydroscopic, meaning it must be stored in a cool, dry (humid-free) area. The most moisture the powder retains, the higher the danger of contamination. 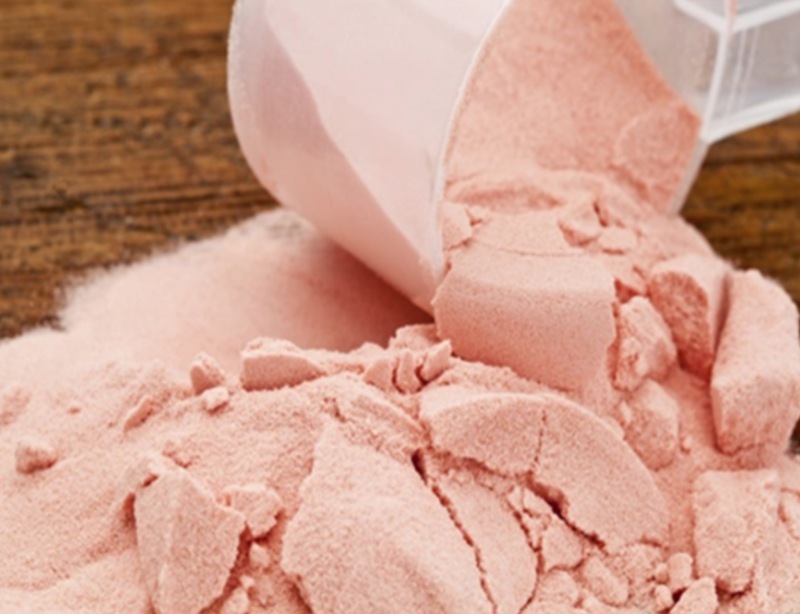 If kept dry, these powders can last up to 5 years. Interested in starting your own Aloe Juice brand? We can help! We can create a unique formula to your desired taste or you may send us your formula with percentage of ingredients and we can produce that. Not everything you want may be possible (as everyone tries to add the kitchen sink with every sort of certification but wants to package it in the cheapest bottle known to man) but we will work to give you the best we can. We do ask that customers be responsible for their own labels and their legality as we are not label consultants. We can give you options, however, and use our experiences to aid your dream project! If you are interested in starting your own cosmetic line or just want to add a personal care cosmetic to your current brand, we can help! 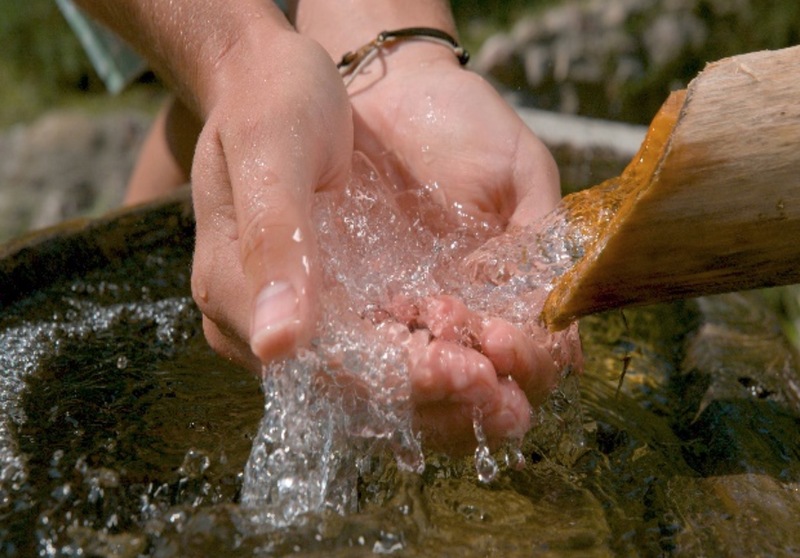 From liquid soaps, to moisturizing creams to shampoos, we can do it! Let us know your passion and we will source the ingredients to help make your dream project a reality. 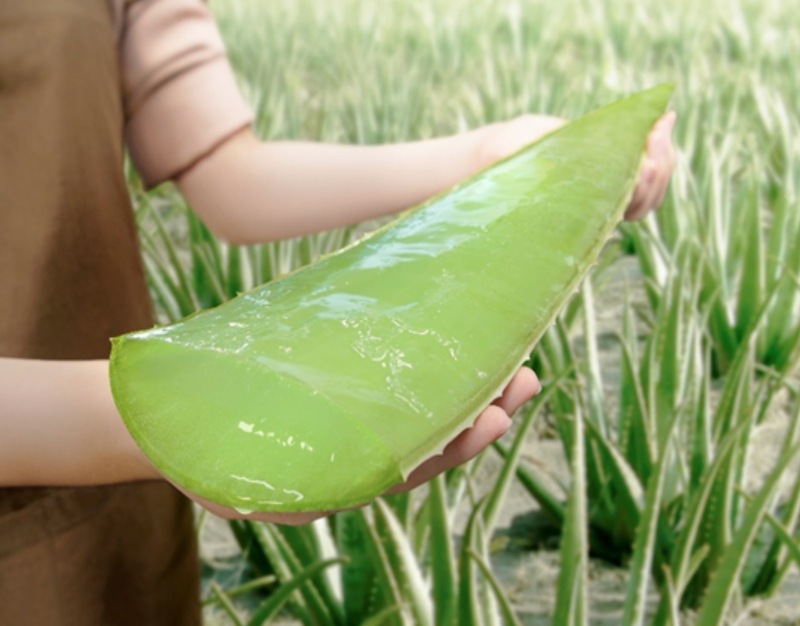 While we are an aloe vera farm and processor, if you are looking for a custom bottler/filler of a non-aloe vera product, we may be able to assist. Let us know what your needs are and we will see if our capabilities are a good fit! Want something freeze dried? We may be able to help! Freeze drying is not just for aloe vera and as a certified organic handler, we have six freeze dryers of varying capacity that we might be able to task to help with your unique project!